SpotCayman for Grand Cayman by Conch Pearl Media Inc.
by Conch Pearl Media Inc.
SpotCayman works on Apple Watch! Find a Spot and GO! Find all of the Spots you have heard about AND all of the Spots you haven’t heard about. 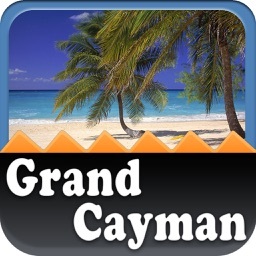 Even if you've been to Cayman before - get this app and find a new spot! 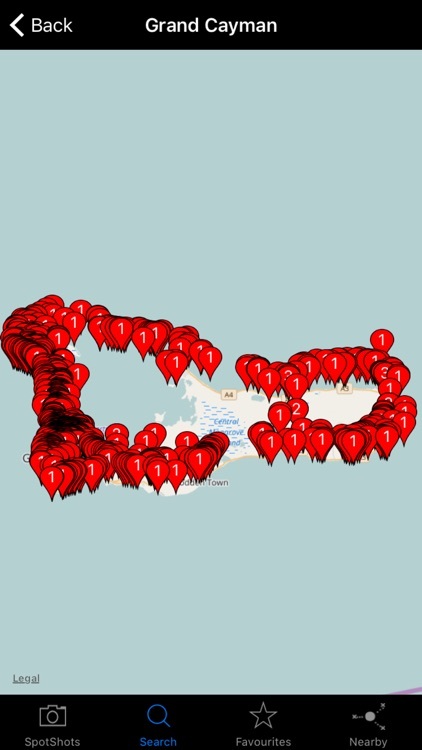 SpotCayman has, mapped and listed, OVER 300 restaurants in Cayman, 80 wifi hotspots, all hotels, shopping, island attractions, tour operators, dive sites, doctors, churches, car rental agencies, grocery stores, gas, liquor stores - the list goes on. 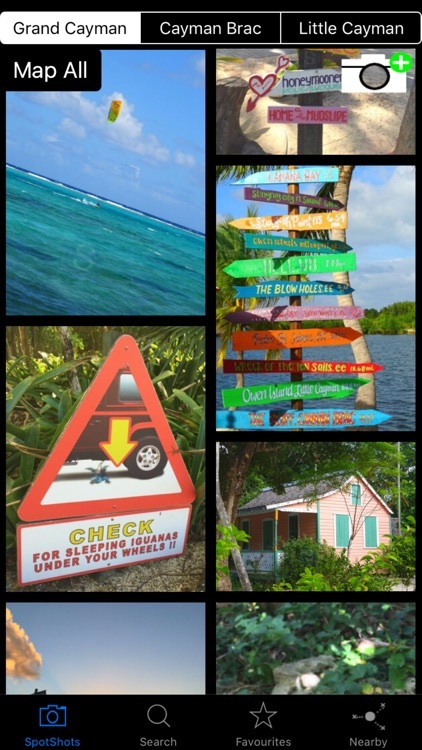 We are full of information for your stay on each of the Cayman Islands of Grand Cayman, Little Cayman & Cayman Brac. 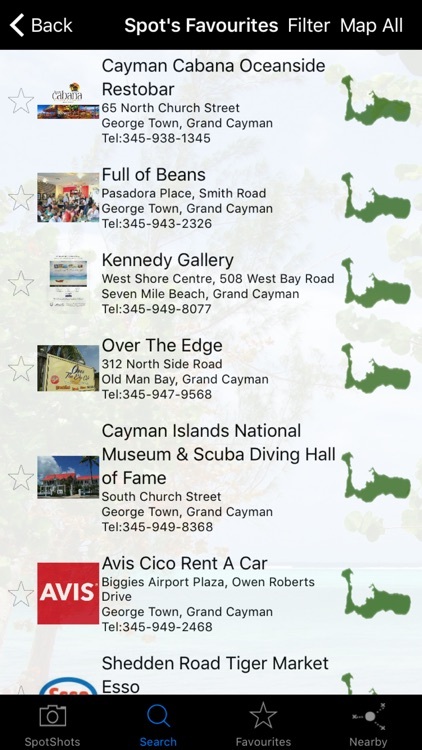 SpotCaymans maps have 100% street detail for Grand Cayman, Cayman Brac and Little Cayman, online and offline. You can map one spot or map hundreds on the whole island, at the same time. You can view a location and see your location with GPS tracking capability. SpotCayman has a Nearby feature where you can see your location and see ALL of the spots that are within an adjustable distance from that spot. 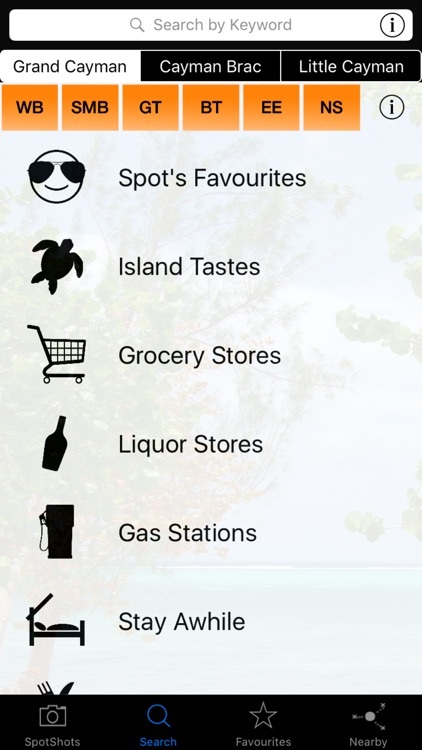 You can also filter the spots by category in SpotCayman. 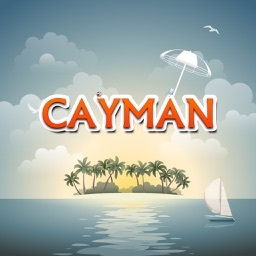 SpotCayman has SpotShots, our most interactive feature with pictures by other users! 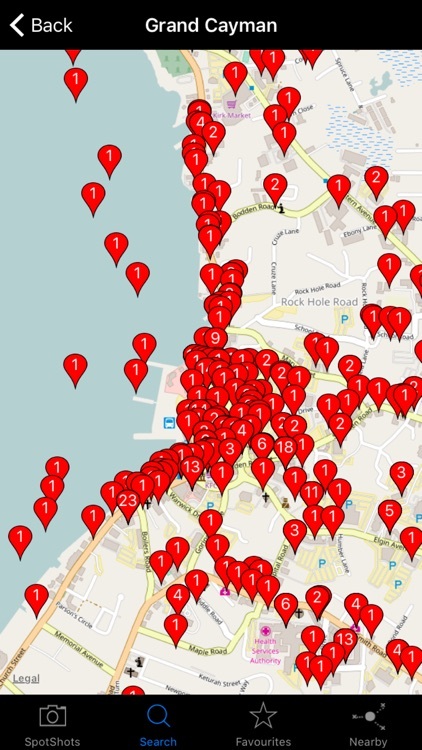 Techie.com calls SpotShots, “Another cool feature…building a network map of all the hidden gems around the islands. This is especially great for those who want to find and experience the nature of the Caribbean, helping locate things that wouldn’t normally be listed in a directory.” You can also use “SpotShots Nearby” to see real island view photos uploaded by other users within 1km. Use the currency converter to change your USD to CI and vice versa. No more guessing while you are in a store or a restaurant. 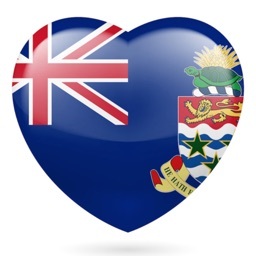 No other app for the Cayman Islands incorporates keywords like SpotCayman. We have a search tool in our app that works like the most popular search engines on the internet. With thousands of spots in our app, this allows you easy accessibility to all of them. We have an advanced search capability that allows you to search by district, name, phone number, address or even keywords! This is where the power really is in SpotCayman! Search anything from vegetarian, gluten free, budget restaurant, water view restaurant, seafood, breakfast, banks, gyms, the list is endless and our search engine provides you with all of the results you need. Avoid expensive roaming fees. SpotCayman works online and offline. ALL content can be viewed instantly, from anywhere, without an internet connection. Even our maps and SpotShots! Telephone a Spot with just a single tap, on iPhone or Apple Watch, to make inquiries or reservations. Go to the website of a Spot with just a single tap for more information. Send quick and easy emails to a Spot directly with one tap. Easily save the Spots you are most interested in to your "Favourites" for quick access later. You can also filter Favourites by category. Can’t decide on a restaurant or place to go? Give your iPhone or iPad a shake and we’ll pick the place for you! 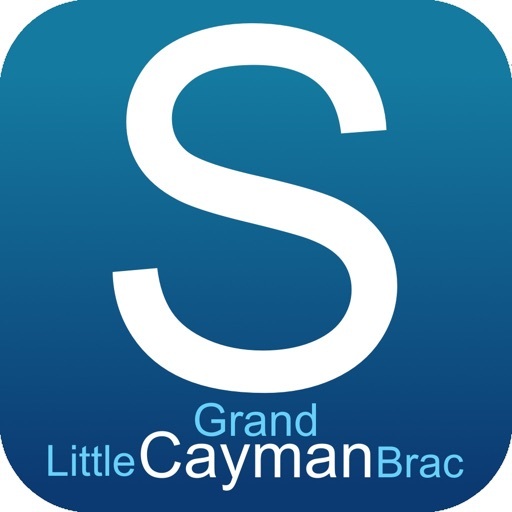 SpotCayman has thousands of spots and is the only app for the Cayman Islands with exclusive technology that allows it to update with new spots and exclusive content daily. We can add a place or make a change in less than 5 minutes, without submitting to the app store. You don’t know us, but we know you! 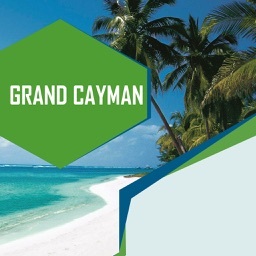 SpotCayman is not affiliated with any business or organization in Cayman. Our Spot’s Favourites have been chosen on an "Anonymous" basis without the business even knowing who we are or when we were there or that they have been chosen.